S2_F11_Membership Record Page 179-Chas. 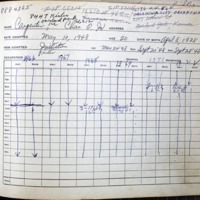 O. Carpenter, Jr.
Belton Lodge #891, “S2_F11_Membership Record Page 179-Chas. O. Carpenter, Jr.,” Genealogy Gallery, accessed April 21, 2019, http://content.mymcpl.org/items/show/5928.